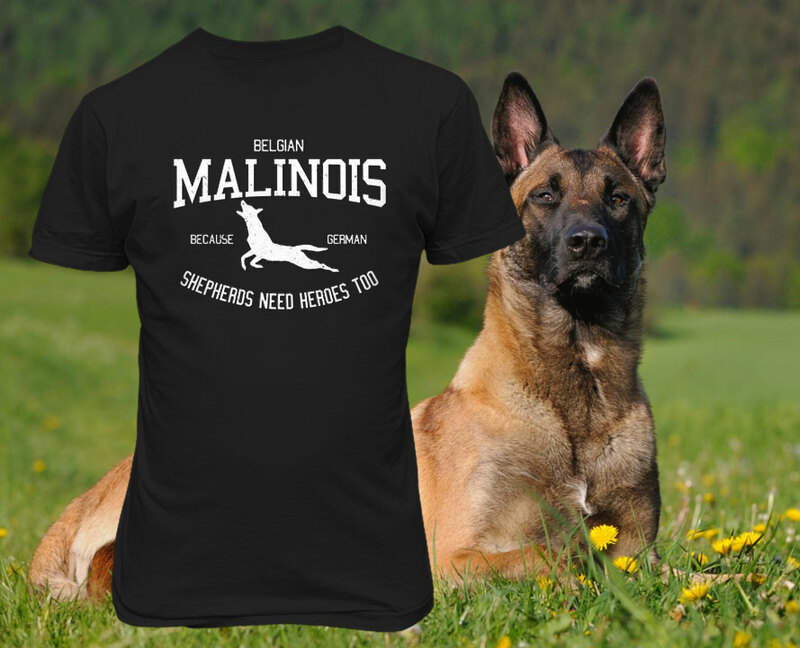 I have been looking for an appropriate Belgian malinois T-Shirt for a while. I decided to make my own design. 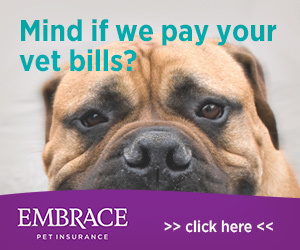 So to all the German Shepherd Owners… You know you want one too. Quit cryin. God made the Belgian Malinois because German Shepherds need Heros Too. Malinois so German Shepherds can have heros too.